Safe and Sound Playgrounds | An important part of childhood is playtime. We ensure children are safe to play! Make us your partner in planning! Safe & Sound has demonstrated a thorough knowledge of playground maintenance, established an open line of communication and positive interaction with the association agents, board members and association members. I don’t know of any other firm who is more committed to doing the job. With that kind of commitment to whatever Safe & Sound Playground does, clearly demonstrates them to be a role model. Safe & Sound Playgrounds would be a great asset to any organization, and I am honored to recommend them. I have worked with Safe and Sound Playgrounds on several projects including regular cleaning services and repair and sand addition. 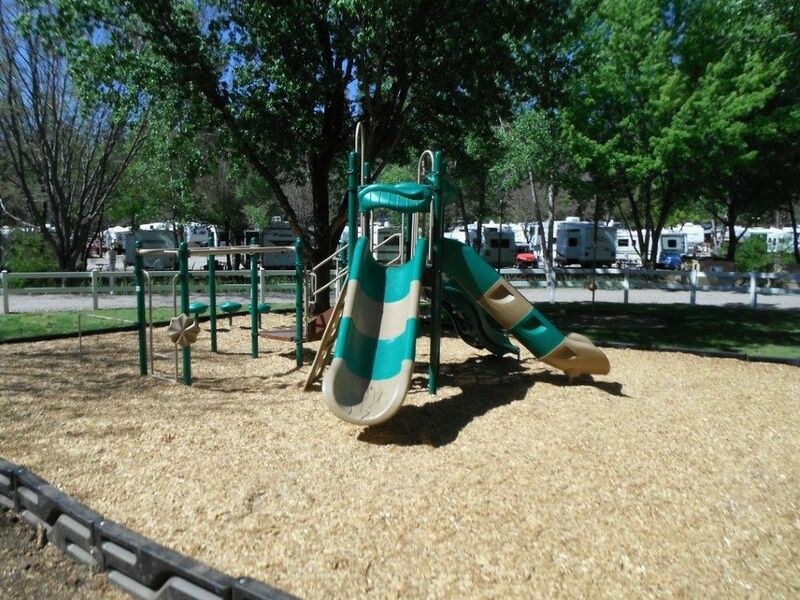 It is always a pleasure to do business with Safe and Sound Playgrounds. It is nice to know that if I call or email, I will get a response within a day so that I can keep my properties moving forward. Their cleaning/repair services are professional and their customer service is the best around! Since Safe and Sound Playgrounds has been maintaining the playgrounds in our neighborhood I feel my kids have a desirable place to play. It is always ready when they come to play. I feel comfortable taking my kids to play because I know it has been cleaned within the last month and Safe and Sound has been here. I am writing to “Thank you” - Your company demonstrated a level of professionalism and sense of urgency that is rare in this day and age! 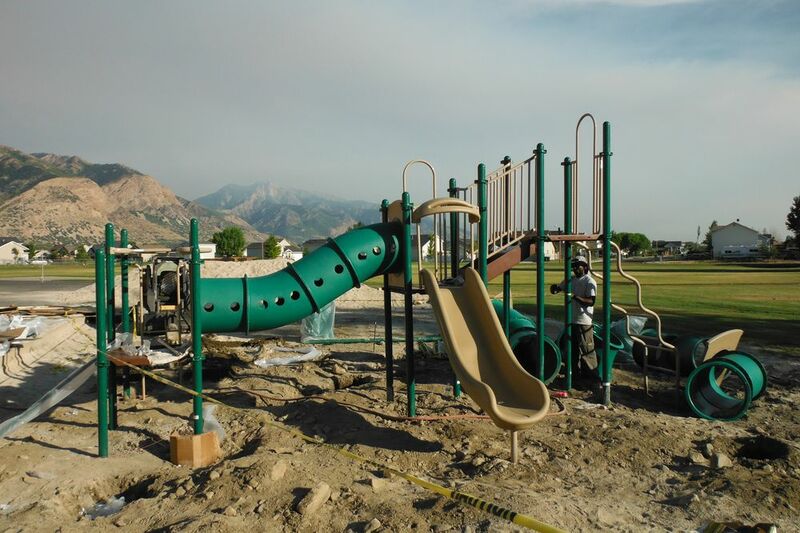 We needed emergency repairs to our playground; you responded quickly, with a level of knowledge and professionalism that made us feel confident with your work! I will highly recommend your company to others for cleaning and repairs! Your attention to detail was greatly appreciated! 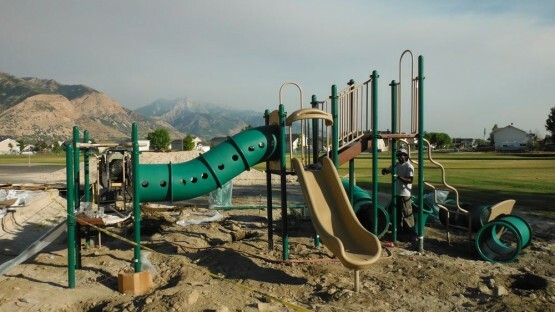 Who knew that Safe and Sound Playgrounds would be able to repair our playground in Tucson within 24 hours! We were impressed then and they are the only company we will use even now – no matter what it is about your playground, they can take care of it! It is great to have a one stop shop for our playground! 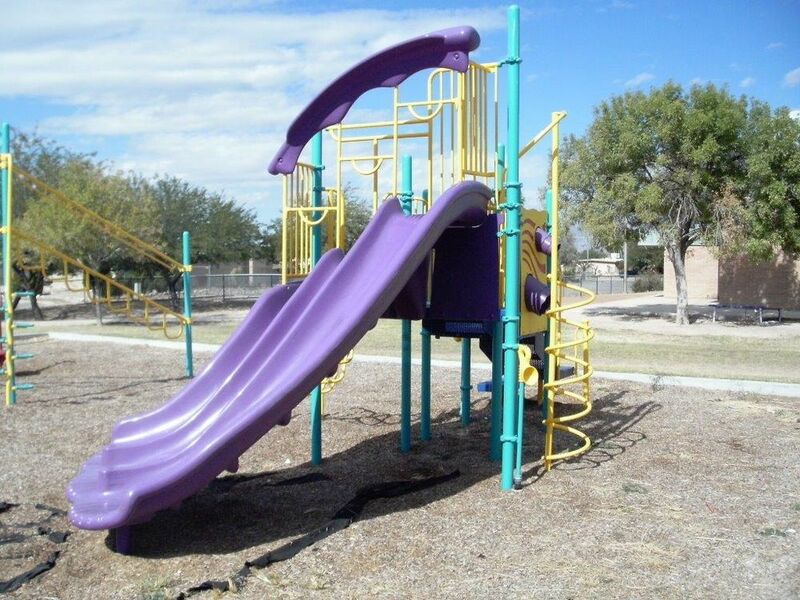 I am a board member for a Gilbert HOA and we are thrilled with the service and professionalism that Safe and Sound Playgrounds has brought to our community. 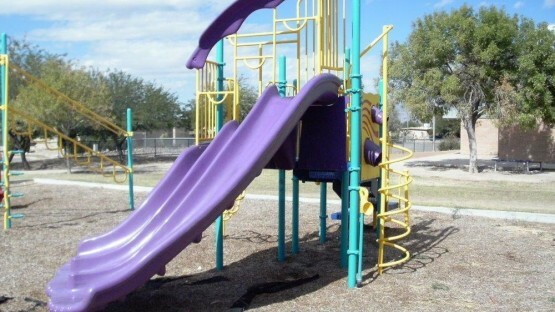 We have used other playground cleaning and repair companies in the past but Safe and Sound Playgrounds puts a whole different spin on this type of work. Their staff is recognizable, their trucks are recognizable, and they are always clear with their reports and pictures about the condition of our equipment. Thanks Safe and Sound! Safe and Sound Playgrounds is the best!! Our school was looking for a good company to clean and repair our playground when we found Chad at Safe and Sound Playgrounds. The staff is friendly and punctual and we have now been utilizing their services for years! It is nice to have the same people to contact who know your equipment and can help with all of our playground needs. Next we will be happy to have their help as we build a new playground at our newest location! We ensure kids are safe to play. 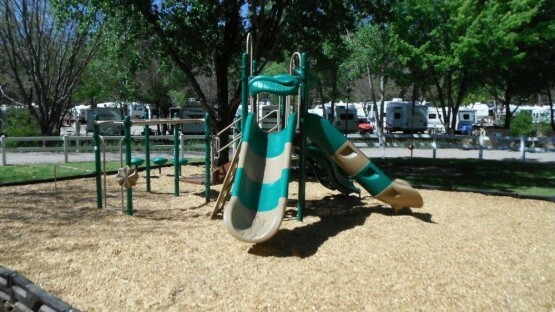 We are licensed in every aspect of the playground business. All children deserve a safer environment!